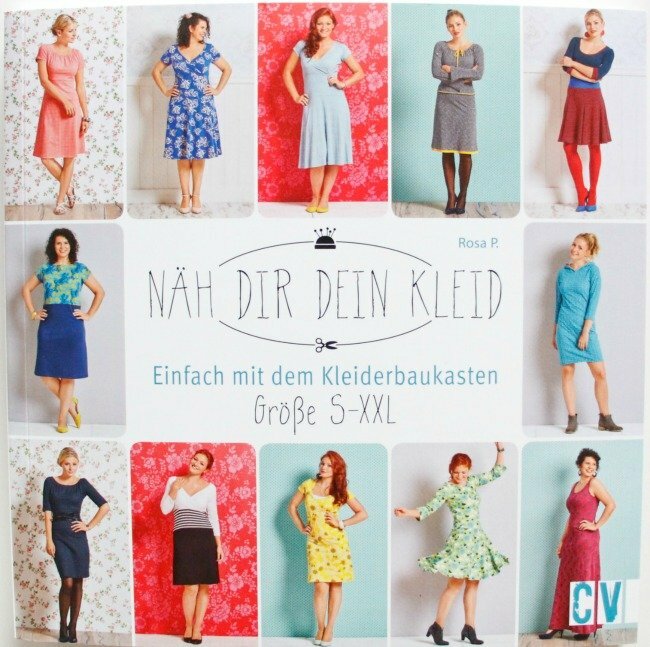 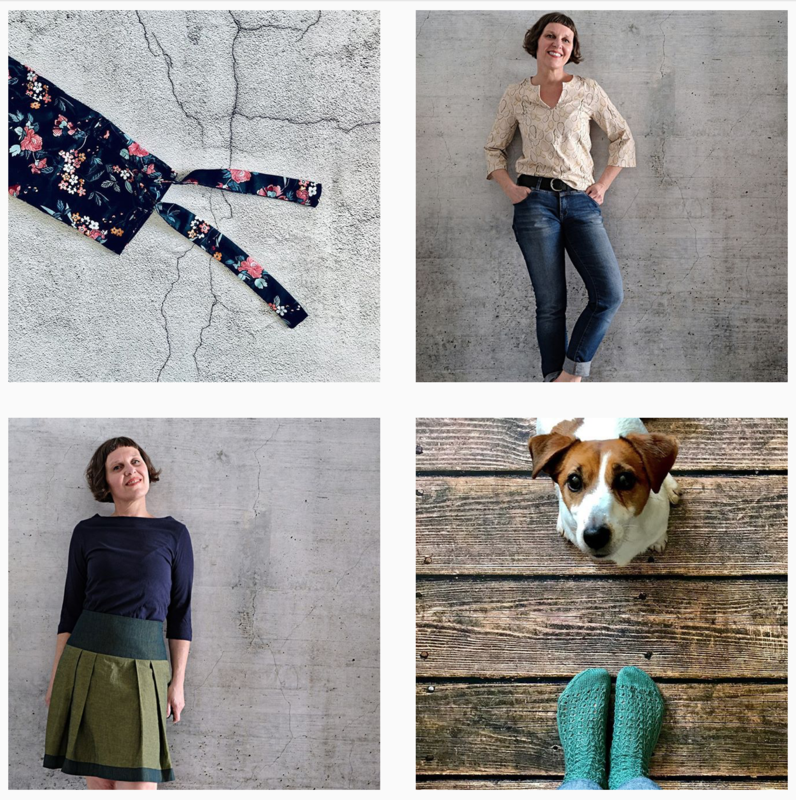 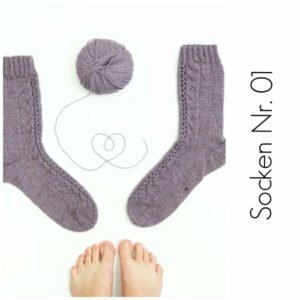 Socken Nr. 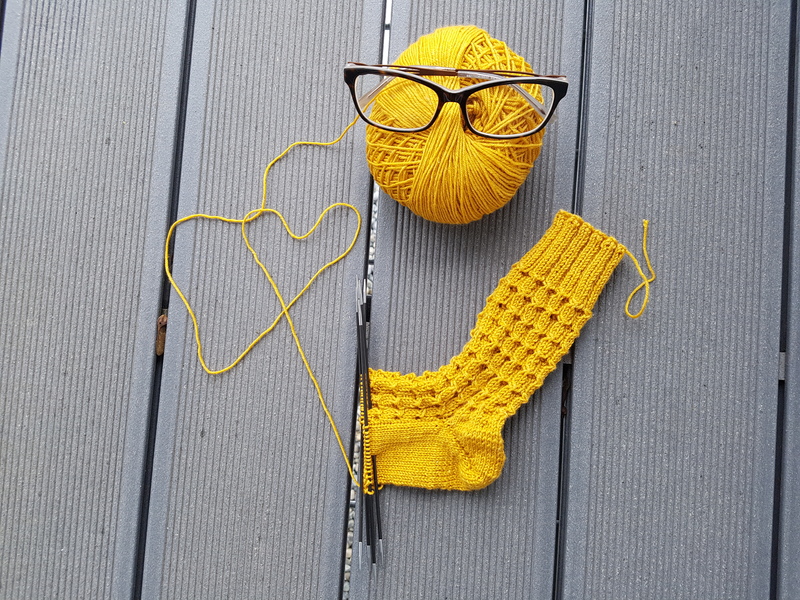 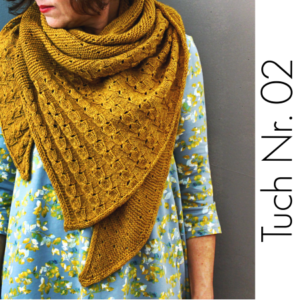 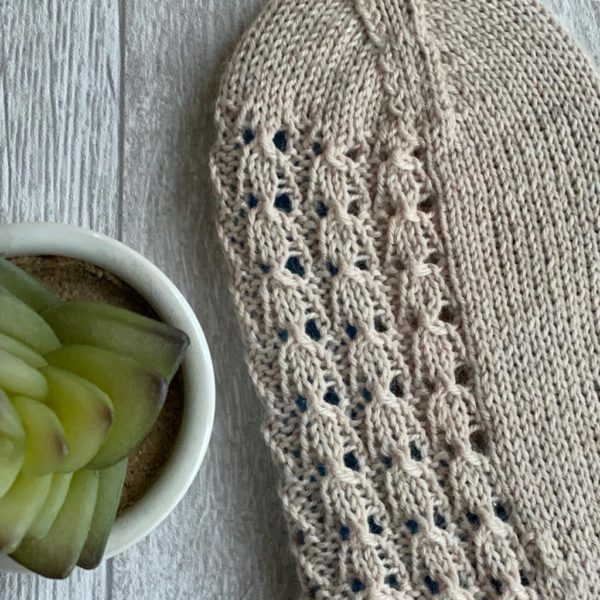 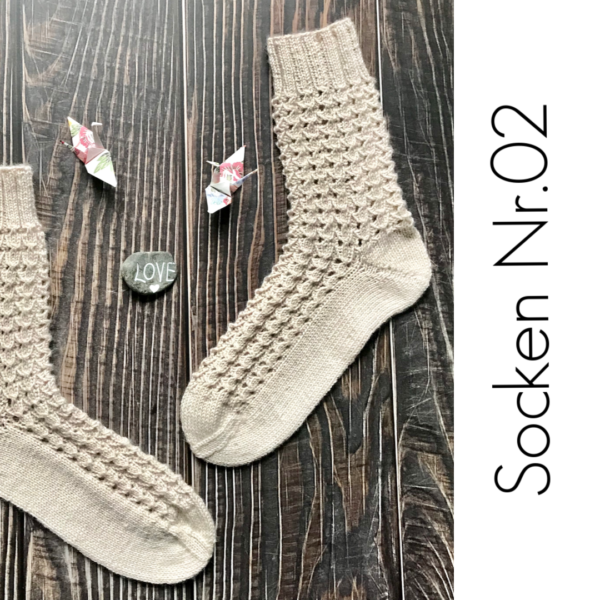 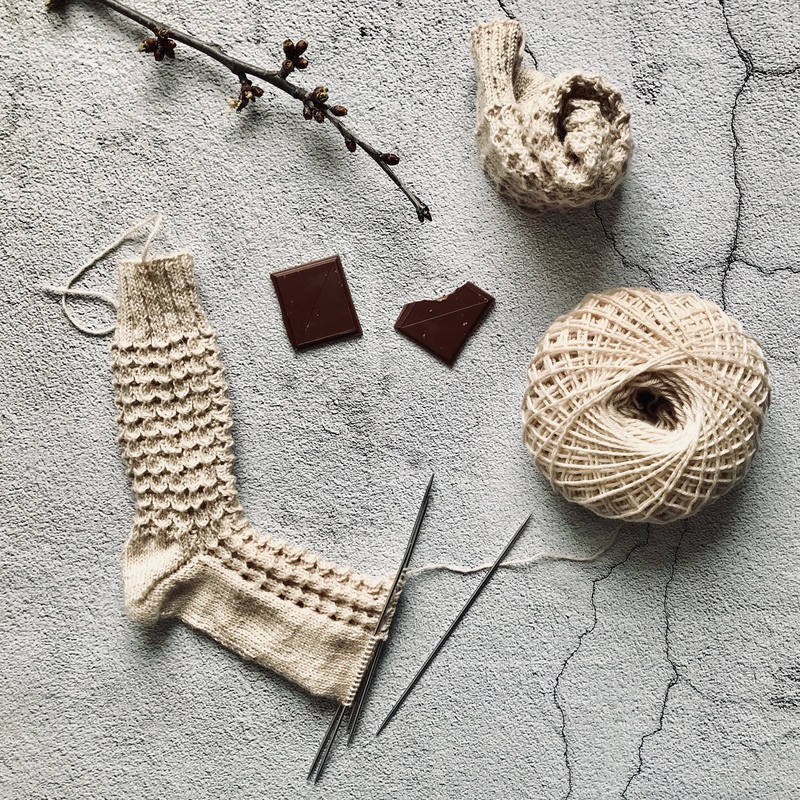 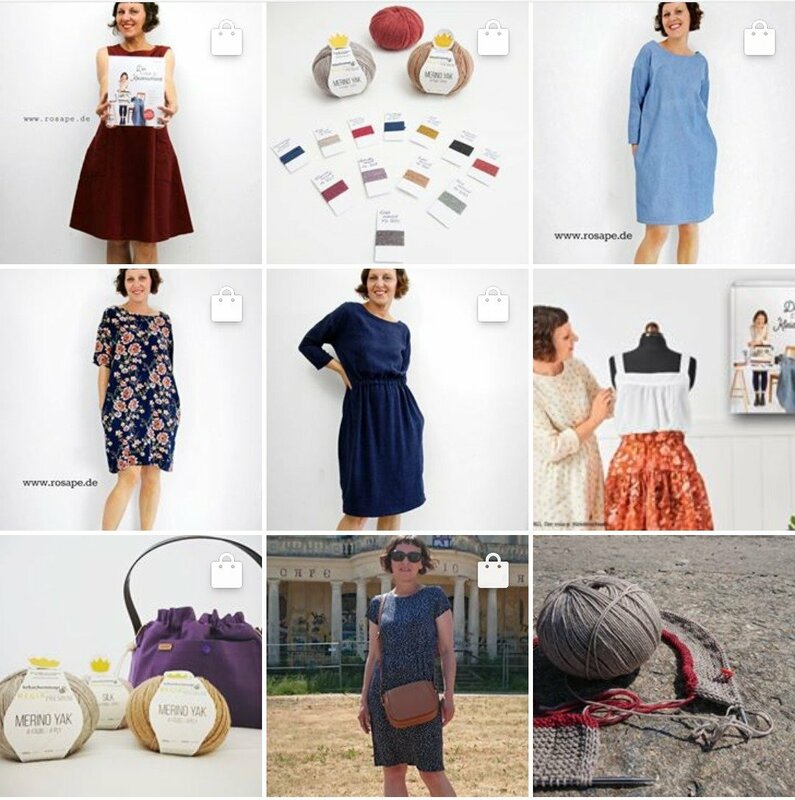 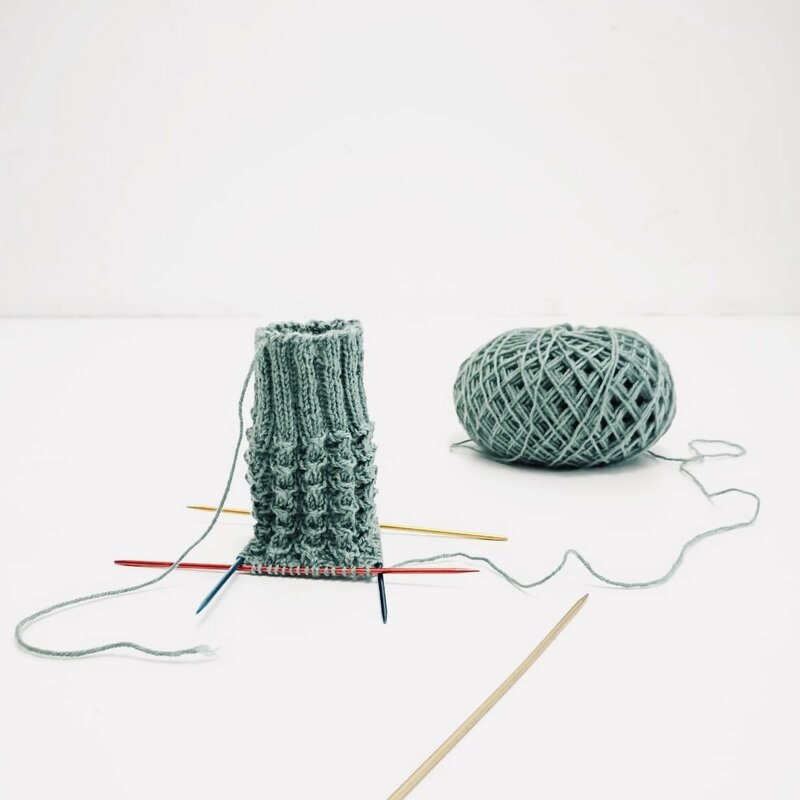 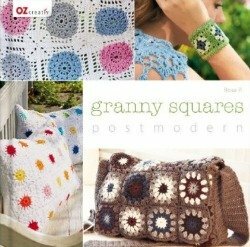 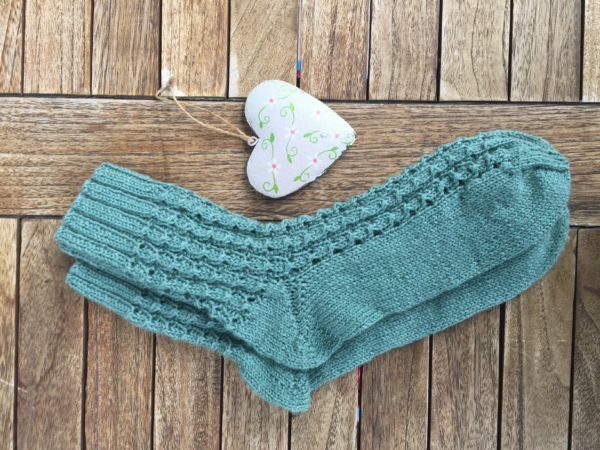 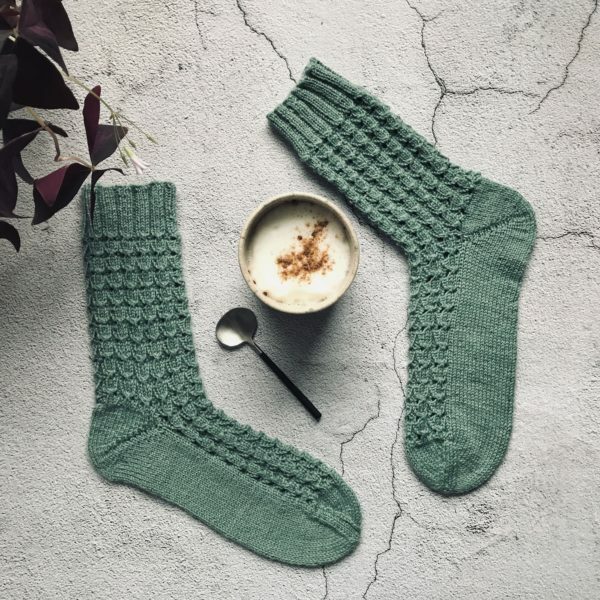 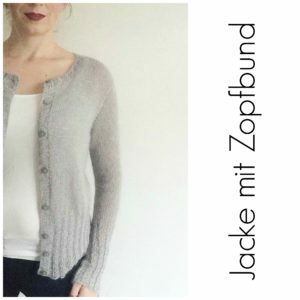 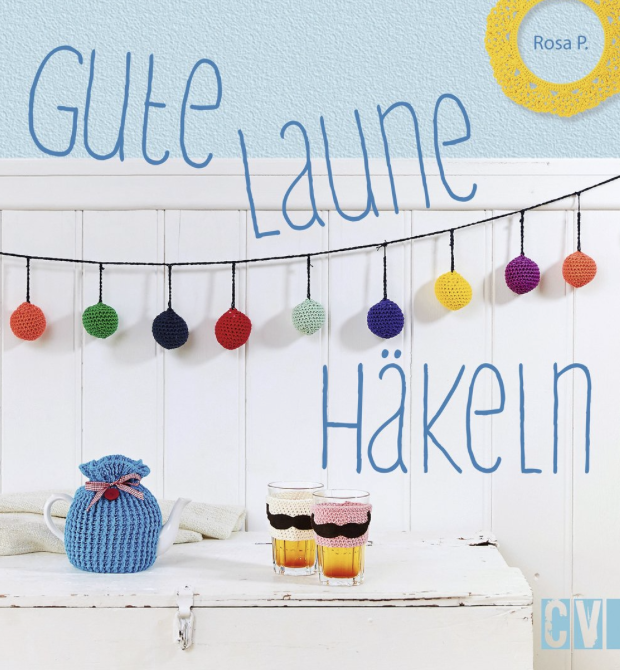 02 [PDF], English Version | rosa p.
The socks are knit top down on a long circular needle with the magic loop method or on double pointed needles. The heel is shaped with German short rows (boomerang heel).